Our signature dress shirt with a tailored fit. Choose 3 in any size or color for $450. 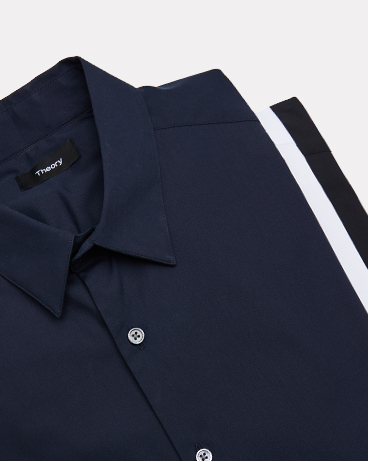 Our signature dress shirt with a tailored fit.